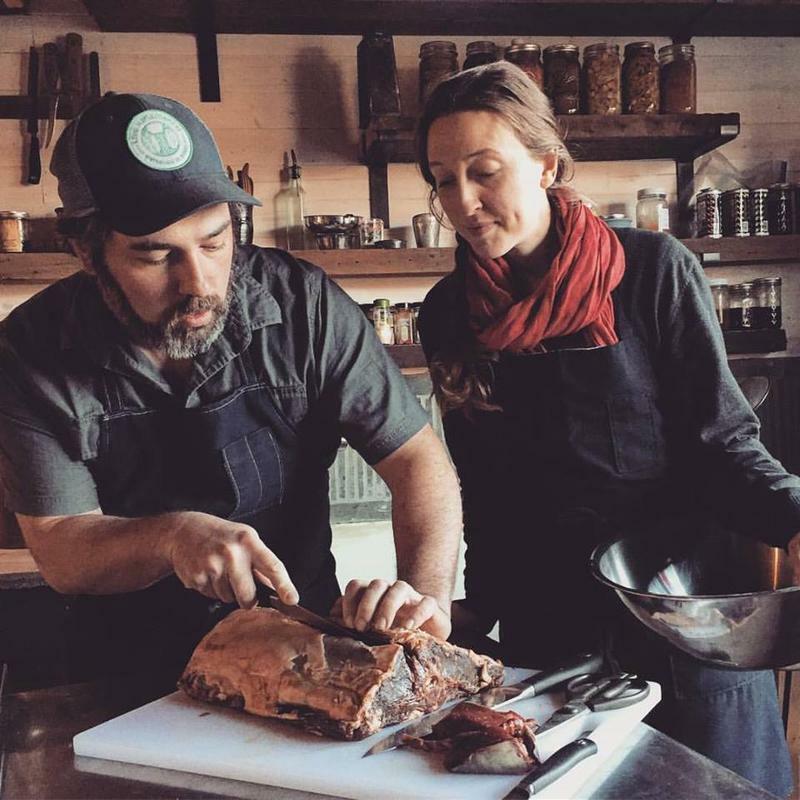 In this episode of Inside Appalachia, we’ll travel to the sugar shacks of Appalachian maple producers, and we’ll learn how to use syrup in everything from glazed greens to buttermilk ice cream – and even roasted rabbit. High School Students from Southern W.Va. Gear Up to Attend 'March for Our Lives' in D.C. 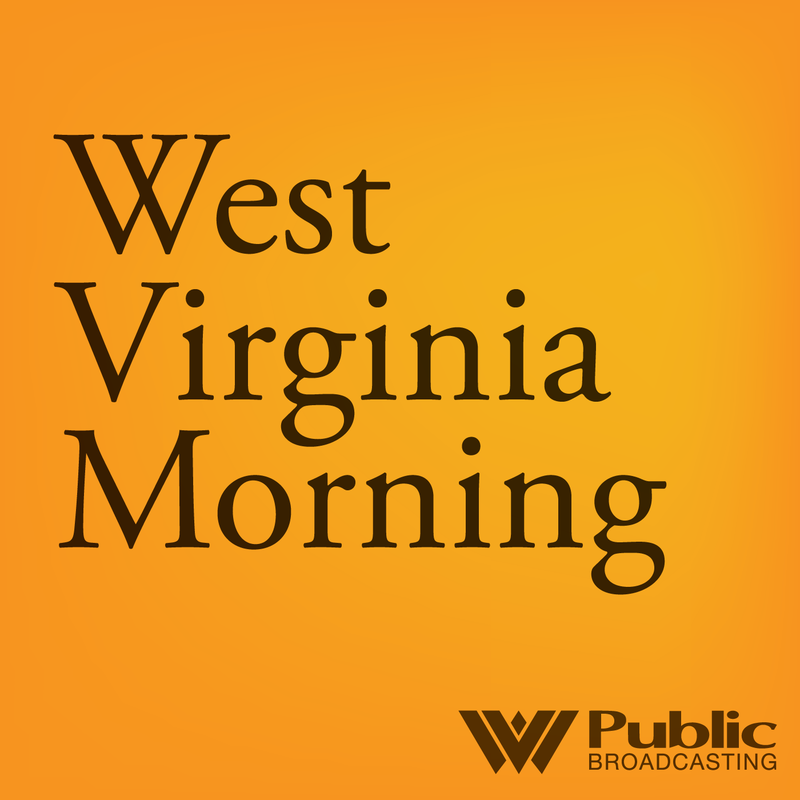 Listen to West Virginia Morning on March 23, 2018. On this West Virginia Morning, we hear from West Virginia high schools students gearing up for the March for Our Lives event in Washington, D.C.; a farmer and chef who uses maple syrup as a main ingredient in his recipes; a former coal miner and veteran who has been honored with the President’s Lifetime Achievement Award in volunteerism; and this week's Mountain Stage Song of the Week. This story was produced by the West Virginia Department of Agriculture as part of a collaboration among the agency, West Virginia Public Broadcasting, Inside Appalachia. Iraq War veteran Jeremy Ray was looking for a hobby to help fill his time. What he found was a way to heal his wounds. 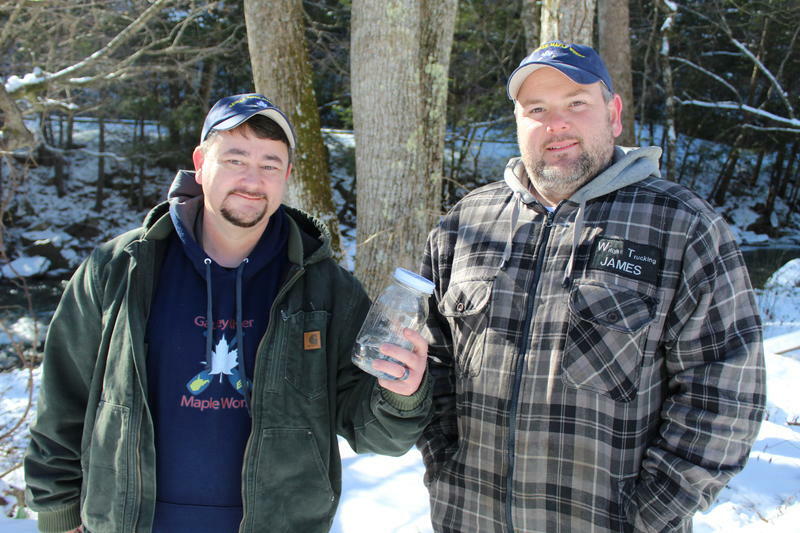 Ray is the proud owner of Gauley River Maple, and this year is his first season as a maple producer. He heard about maple syrup through the West Virginia Department of Agriculture’s Veterans and Warriors to Agriculture Program, aimed at retraining veterans for careers in agriculture.